Wood River Fine Arts in Sun Valley/Ketchum, Idaho will host its first one-man show for G. Russell Case, opening with an Artist’s Reception on March 14 and continuing through March 31. “We’ve always been drawn to the honesty of Russell’s artistic vision, to the freshness and simplicity of his design,” says owner Tom Bassett about welcoming Case to the gallery in Sun Valley/Ketchum, Idaho. 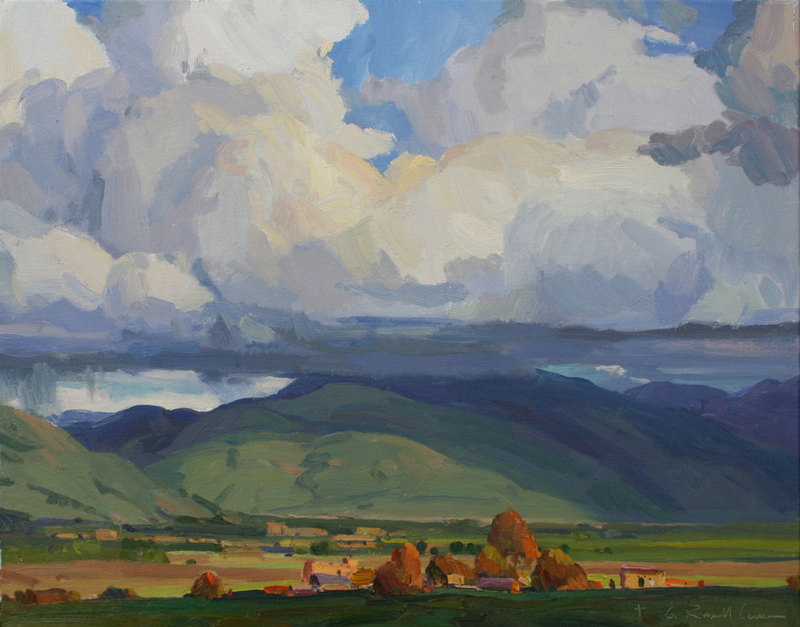 “In these new works, Russell takes us from the Canyon Lands of his native Utah to the Rocky Mountain Sawtooths here in our own backyard.” For more information visit www.woodriverfinearts.com.